It has been quite some time since we uncovered the first evidence of the first AMD-powered Chromebook and we are still waiting to see the materialization of said device. Over a year in the works, the AMD platform on Chrome OS is still very much alive and moving forward. This week we dug up some commits that present us with yet another Stoney Ridge AMD Chromebook to look forward to at some point in the not-so-distant future. 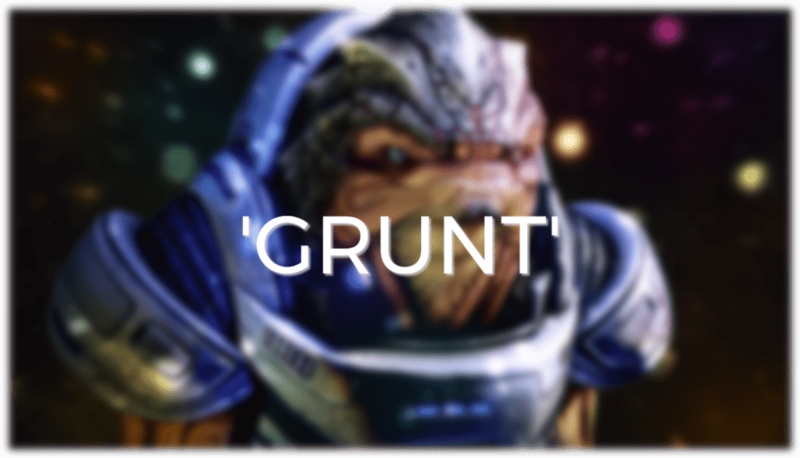 ‘Grunt’, the code name of the new board, was added to the repository just last week and has yet to provide many details about the new device but from the overlay file, it is clear we are looking at a new Chromebook in the works. Buried in the .ebuild file, you can clearly see the reference to the baseboard ‘grunt’ and the id “Chromebook.” This is usually a good indicator that the device in question is more than just a reference or test device but, in fact, a Chromebook being built for production. If you happen to be a gamer, Grunt, and the other AMD device Kahlee are likely familiar names. Following the usual character naming scheme of Chrome OS, these two boards are named after characters from the popular Mass Effect franchise. Barely a week old, it could be months before we find out exactly who is making this Chromebook and when it may be available. We will be keeping a sharp eye on them as an AMD-powered Chromebook will be a first and I, for one, am excited about the potential a device like this could possess.